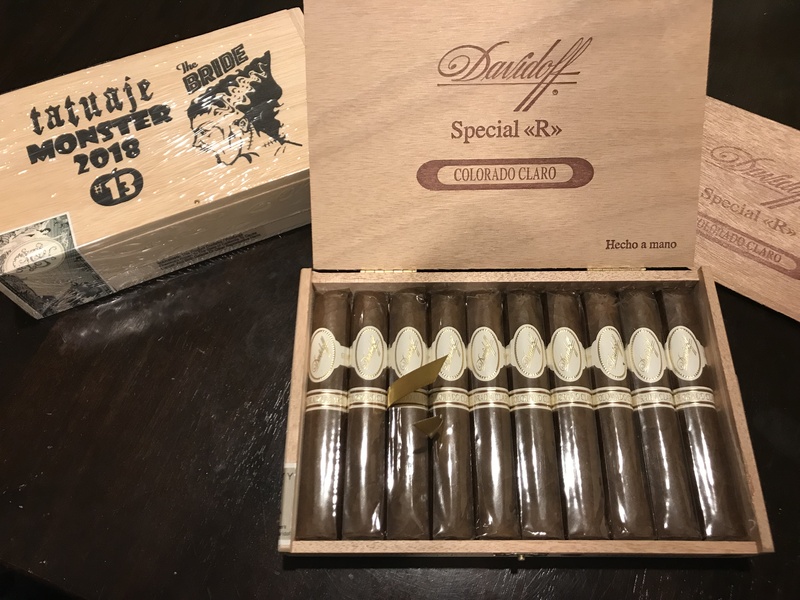 Davidoff and Tats, anything else needed? NPLopez, Opforty, arjennrudd and 19 others like this. Anejo sampler. Ashton ESG. God of War. Opus X Angel’s Share. NPLopez, TBBCO LEAF LOVER, arjennrudd and 13 others like this. NPLopez, TBBCO LEAF LOVER, irratebass and 8 others like this. NPLopez, TBBCO LEAF LOVER, WatchmanUSA and 12 others like this. NPLopez, TBBCO LEAF LOVER, Dran and 7 others like this. I have a couple more days, maybe I'll pick up a couple more. NPLopez, TBBCO LEAF LOVER, Hopduro and 14 others like this. Been a minute since I’ve had time but, here’s the latest. Le Grande Classe Rex and Lirio Rojo thanks to the fine brothers in a box split. And as always, a little B&M purchase. NPLopez, TBBCO LEAF LOVER, btort and 11 others like this. NPLopez, TBBCO LEAF LOVER, mpomario and 11 others like this. Another week of CigarBid, I might have a problem. NPLopez, TBBCO LEAF LOVER, WatchmanUSA and 6 others like this. From my awesome wife on Valentine’s Day. NPLopez, TBBCO LEAF LOVER, Isaiah and 14 others like this. NPLopez, TBBCO LEAF LOVER, mpomario and 16 others like this. NPLopez, TBBCO LEAF LOVER, mpomario and 10 others like this. NPLopez, TBBCO LEAF LOVER, mpomario and 5 others like this. TBBCO LEAF LOVER, mpomario and Dran like this. Mentioned the lightning shipping in your feedback brother! 2019 Paniolo with 14-19 Paniolo as bodyguards. Much thanks to our Hawaiian brother Jeb @option240. NPLopez, mpomario, Grantster and 11 others like this. NPLopez, Isaiah, CVAC085 and 10 others like this. Some recent acquisitions. 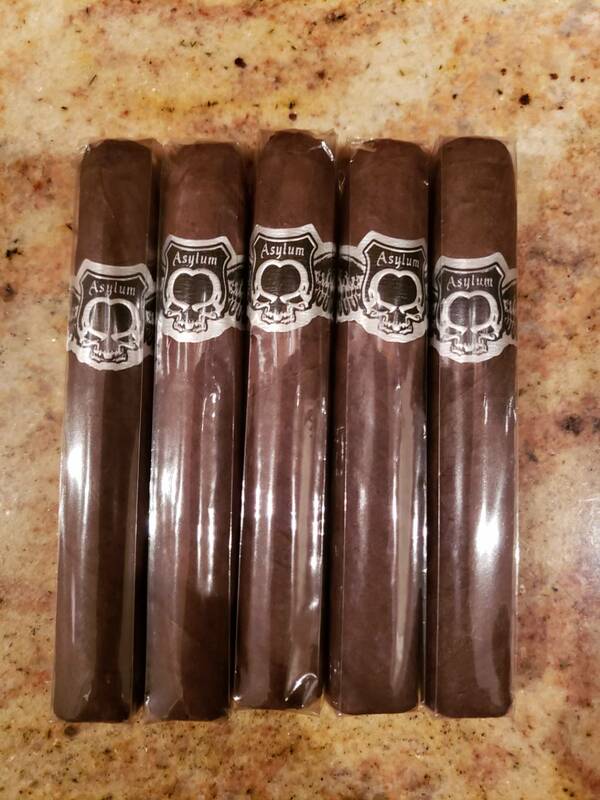 Lfd and Romeo are freebies from fox boveda butler sale. NPLopez, CVAC085, WestCoastIPA and 5 others like this. CVAC085 and mpomario like this.